She started at the mobile-device maker less than two weeks after Heidi Davidson stepped down as SVP of communications. PLEASANTON, CA: Jennifer Doidge has joined BlackBerry as VP of corporate communications after nine years in various comms roles at Visa. Doidge, most recently VP of corporate communications at the financial services blue chip, is reporting to BlackBerry COO Marty Beard, confirmed Adam Emery, VP of corporate communications at the company, via email. 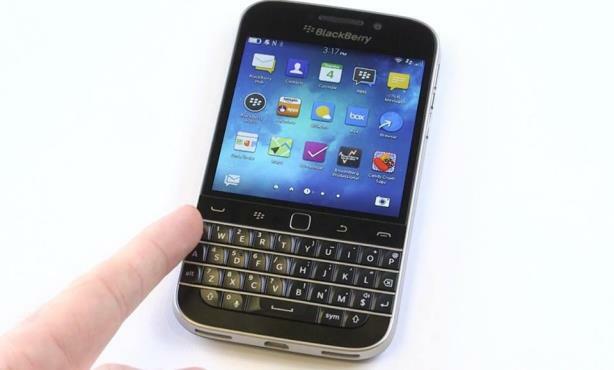 She will work from BlackBerry’s Pleasanton, California, office, he added. The appointment comes on the heels of former BlackBerry SVP of communications Heidi Davidson stepping down earlier this month. Asked if he is taking on Davidson’s responsibilities in the interim or permanently, Emery said via email, "I will continue to lead global regional communications, and a new corporate reputation and crisis program." During her time at Visa, Doidge oversaw various tasks, including communications strategy for client-merchant relationships, regulatory and security issues, employee communications, and thought leadership efforts, according to Emery. Previously, Doidge was VP and client leader at FleishmanHillard in San Francisco. A Visa representative was not immediately available for comment.